Olde Meck welcomes all members and visitors to attend our monthly meetings, which offer useful information, camaraderie, connections, and the exchange of ideas. 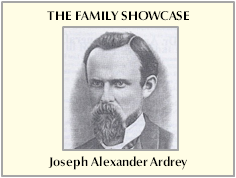 Olde Meck monthly meetings are held at the Asbury Health and Rehabilitation Center, just past Ray Hall in Aldersgate. 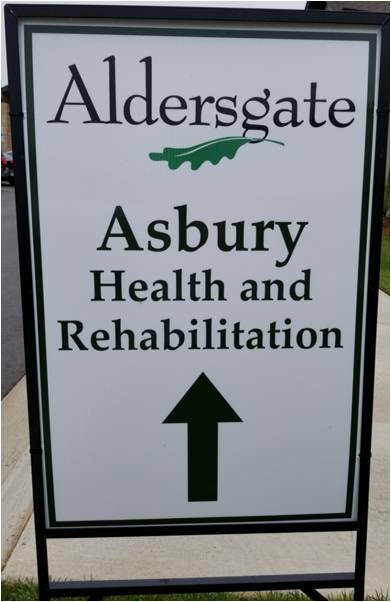 Note: the Asbury Health and Rehabilitation Center is located behind the Fellowship Hall (where Olde Meck used to meet) and adjoining buildings. There are two ways to enter the Aldersgate complex and go to the new meeting location. See the directions and map below or download Meeting Location Directions. You will come into the guard gate as usual. Continue on Willard Farrow Dr all the way to Cole Dr as if going to our old location at the Fellowship Hall. Instead of turning left into the old parking lot, keep straight on Cole Dr and then turn to the left on Bishops Way Ln. Continue down the hill and you will see the new Asbury Heath and Rehabilitation Center straight ahead on the right side of the road. This is a new entrance Aldersgate has recently opened. Located off Eastway Dr, shortly before Shamrock Dr, it comes in at the back of the Asbury Health and Rehabilitation Center. After you pass the guard gate, take a left in the parking lot and make your way around to the front of the building. Aldersgate would like us to park in either of the two side parking lots and leave the spaces in front of the entrance for families of residents. You will enter the building through the gabled entrance at the bottom of the parking lot. Once inside, the Activity Center is straight ahead, slightly to the left, past the main lobby. Download PDF of Meeting Location Directions.